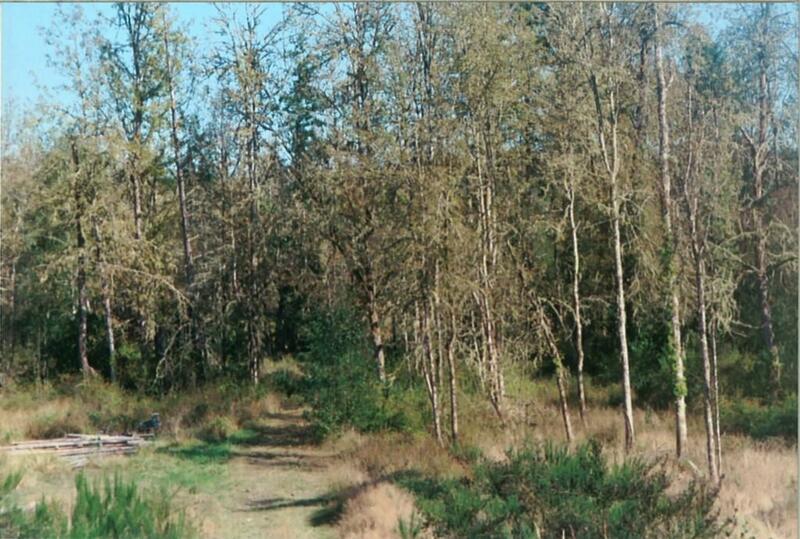 Foreclosure bargain featuring almost 5 acres with a seasonal stream and good sized pond. 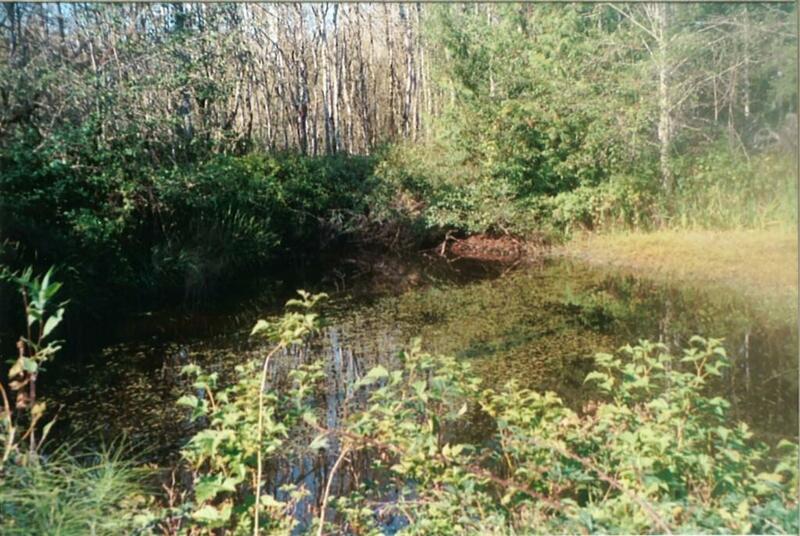 The property fronts on a paved county road with roughed in driveway and old logging road that leads to a pretty impressive sized pond, as ponds go. 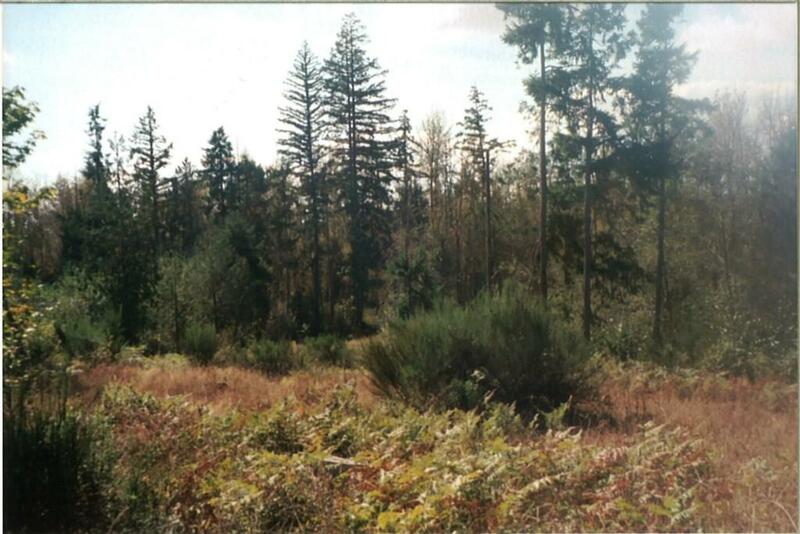 It is thought that there may have been an approved septic design with well site at one time. Buyer to verify all. Caution! Foreclosure lender has limited knowledge of property. 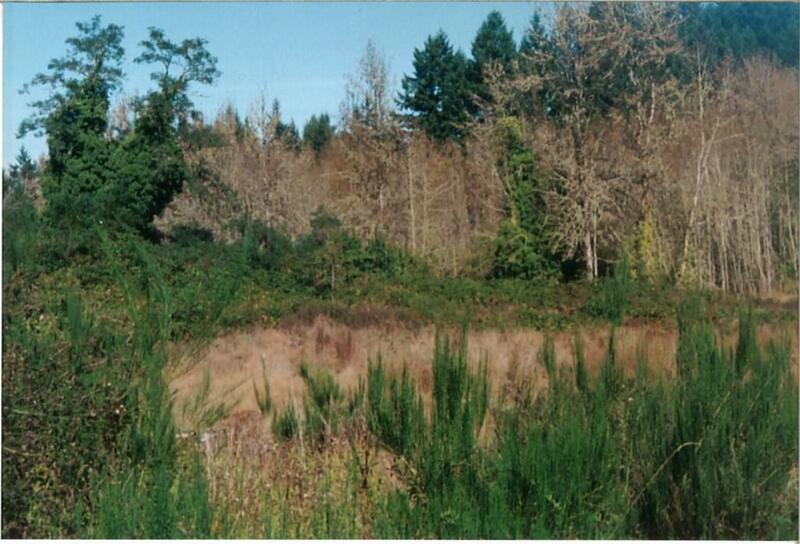 Buyer to verify land use guidelines.